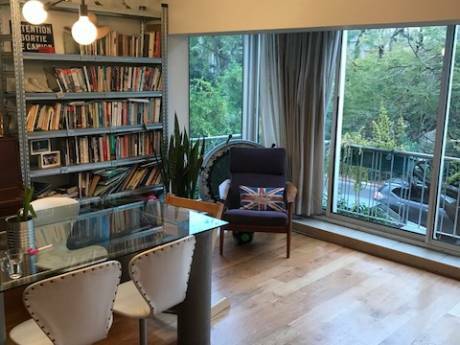 Spacious and beautiful, newly renovated apartment. Has two comfortable bedrooms and a specious living room with a large glazed veranda, wireless internet, laundry machine, and an AC. 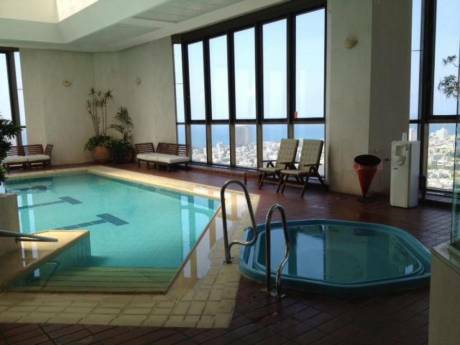 Ideal for a family vacation in Israel during holidays. We are both academics with one child, very responsible and tidy. 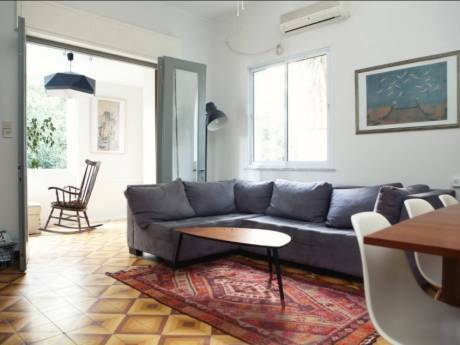 The apartment is located between Shenkin Street and Balfour in Tel Aviv, on a quiet street very close to shops, cafes, the central market, the beach, Rothschild Boulevard, and public transportation.